Made with soothing Cornish beeswax and relaxing lavender. 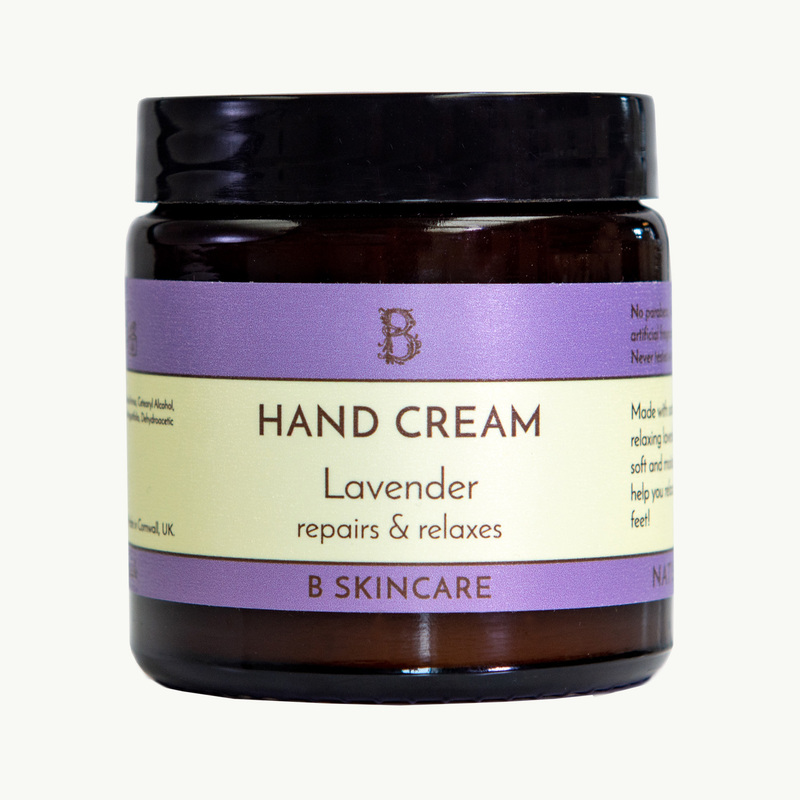 Use daily to keep hands soft and moisturised or put on at night to help you relax and unwind. Also great for feet! 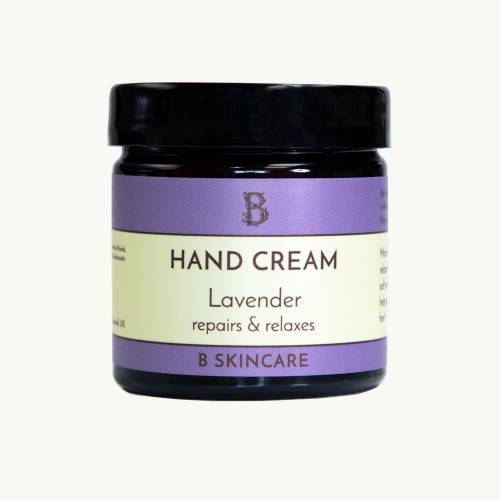 This used to be called Lavender Hand & Foot Cream, it's the same lovely product inside just with a new name. 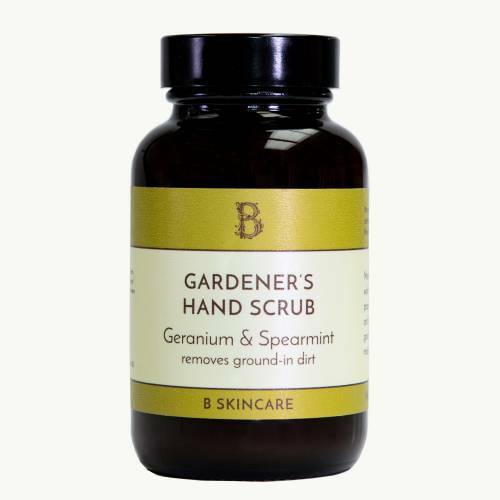 Great for hands and feet. Leave on overnight for an extra nourishing treatment. 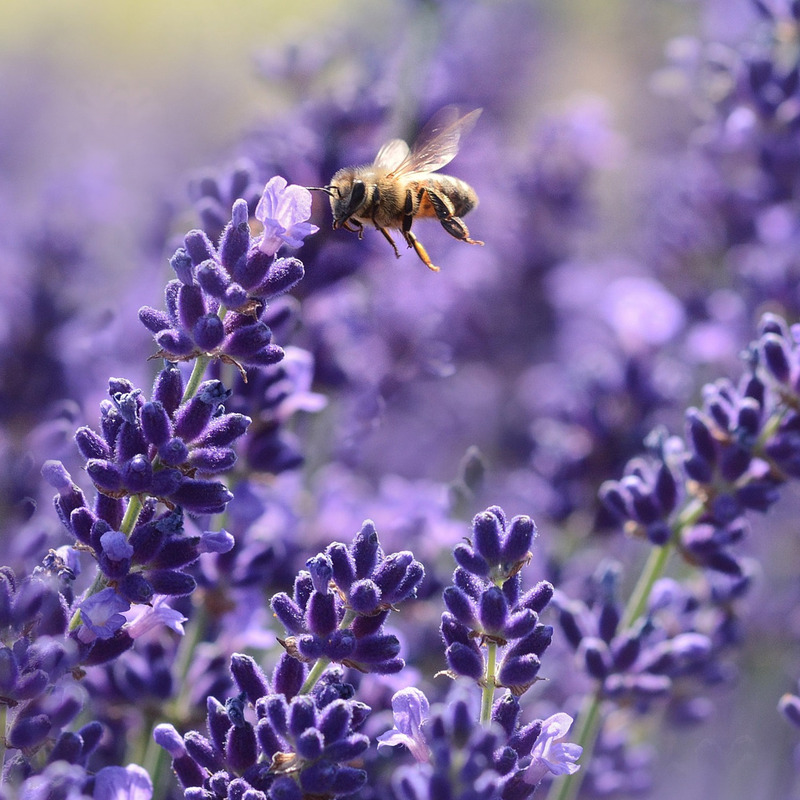 Aqua, Helianthus Annus, Cetearyl Alcohol, Cera Alba, Glycerin, Lavandula Angustifolia, Dehydroacetic Acid, Benzyl Alcohol. 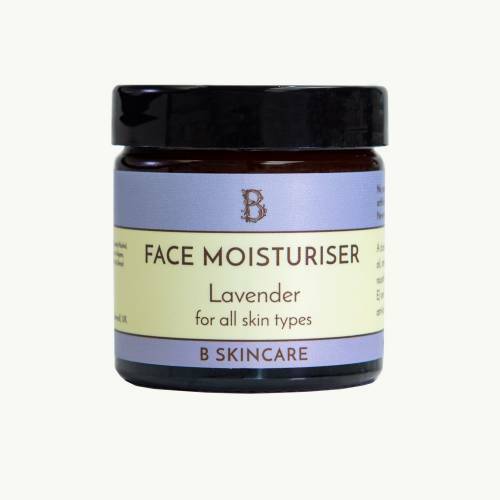 I have been using B Skincare products for many years. 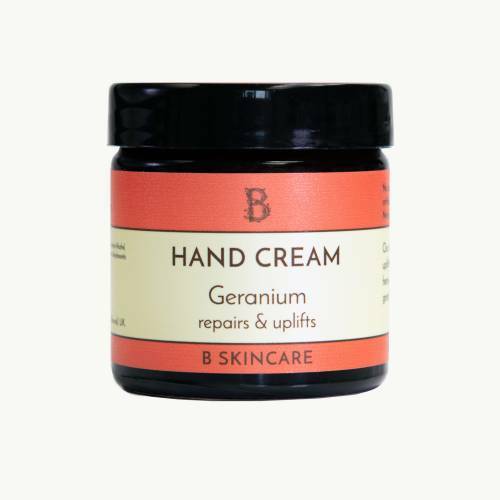 Beautiful creams made from natural ingredients which are great value and delivered next day. 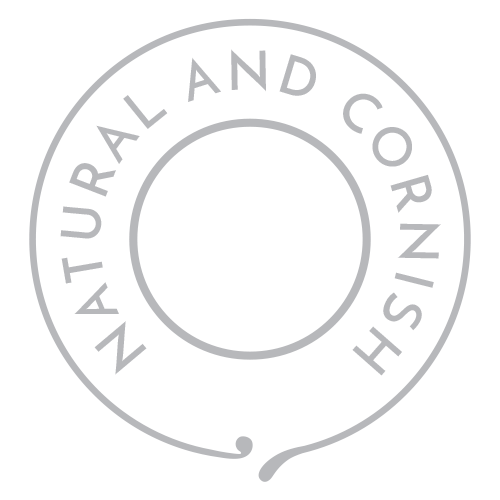 They are made by a friendly family firm in Cornwall. Website is very easy to use and I cannot recommend them highly enough. Favourite product: lavender hand and foot cream.